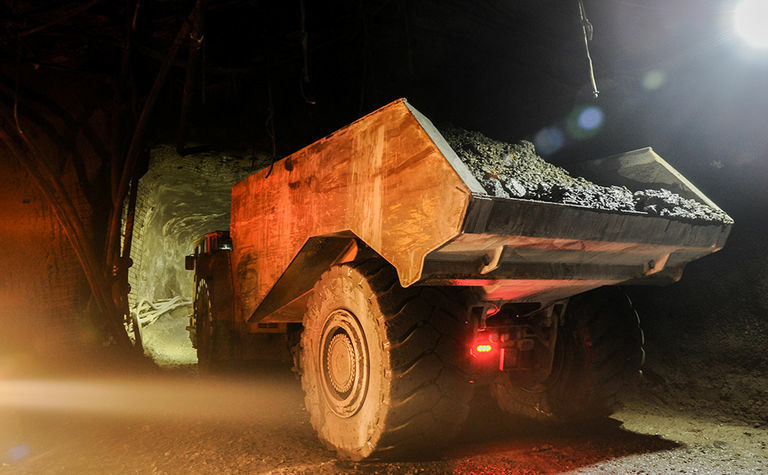 UNDERGROUND mining contractor Barminco has won a $100 million underground mining services contract at Hindustan Zinc’s Rampura Agucha zinc-lead mine in Rajasthan, India. 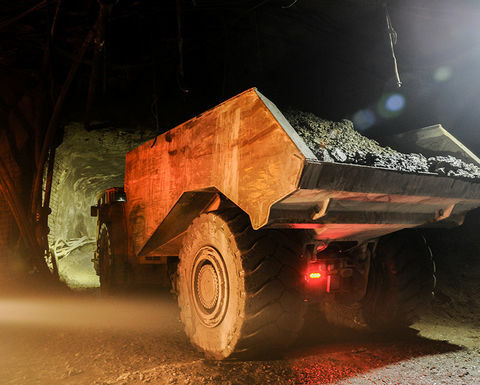 Barminco has extended its stay at Rampura Agucha mine in India. 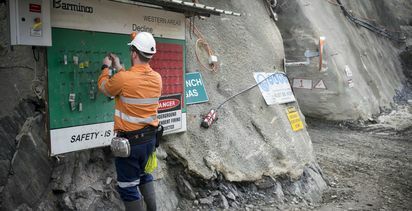 Barminco, a subsidiary of mining services company Ausdrill, has operated at the mine since 2016. 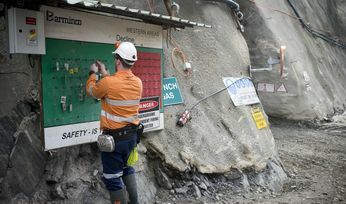 This contract expands its scope there to include production as well as development works.